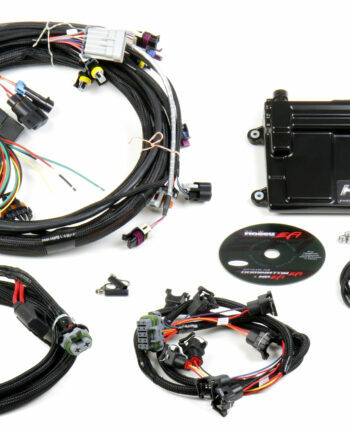 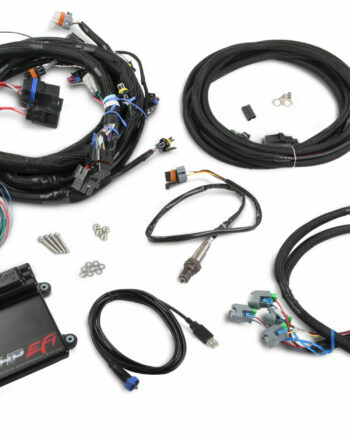 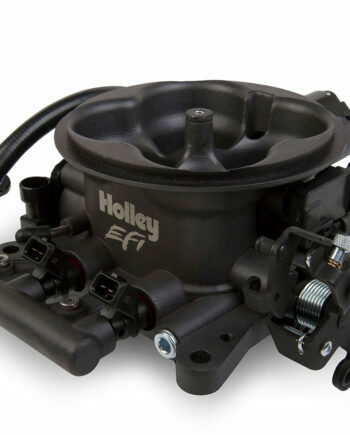 Holley’s new HP Billet Fuel Filters are part of the complete HP Fuel Systems product line. 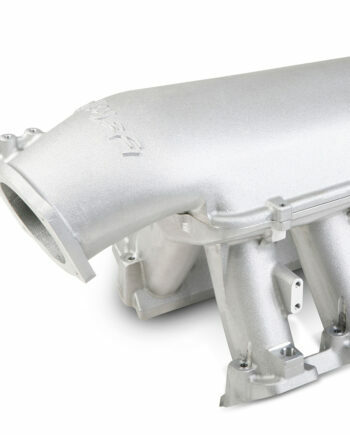 HP Billet fuel filters are precision CNC machined from 6061-T6 billet aluminum for strength and durability. 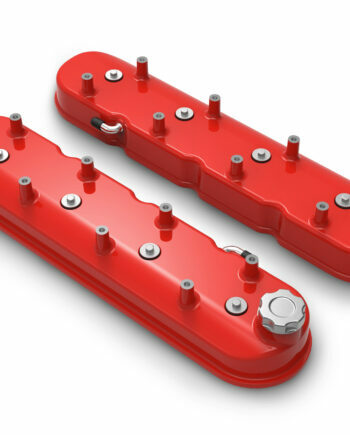 They feature a black bright dip anodized body and clear bright dip anodized ends for superior corrosion resistance and good looks. 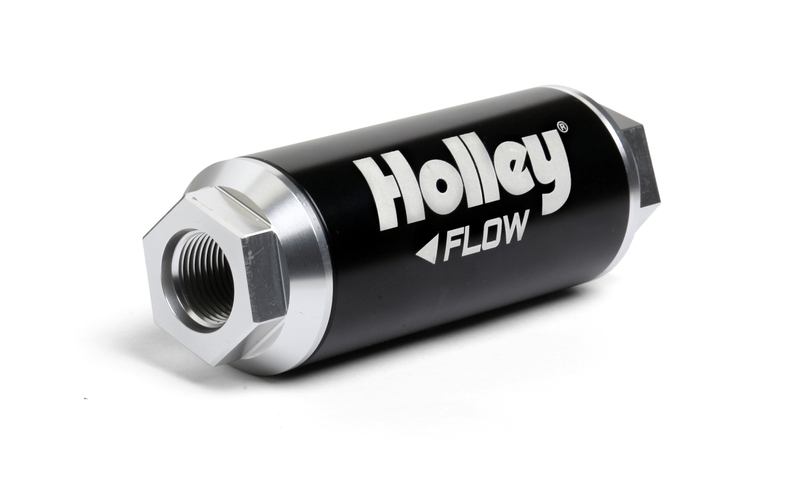 The Holley 162-570/162-571 fuel filter features – 12 AN inlet and outlet ports. 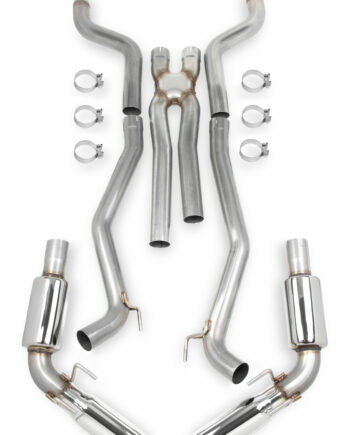 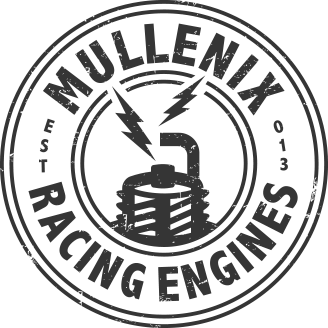 Replacement elements are also available.